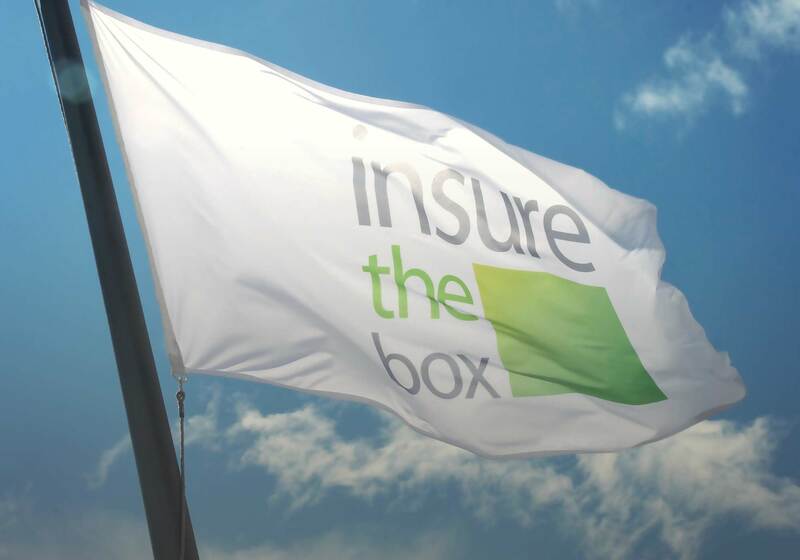 With temperatures plunging(1) , Insure The Box urges young motorists to take extra care on the roads. London, 12th January 2017 – With weather conditions this winter set to be more frightful than delightful for motorists, Insure The Box, global pioneers of telematics-based car insurance, is urging young drivers to take extra care in the challenging conditions. This comes as Insure The Box analysis reveals that accidents increase by 20% amongst drivers(2) during the winter months. Around 700,000 motorists pass their practical driving test each year (3) and for many driving in the harsher winter weather conditions will be a first. Insure The Box has therefore, compiled some top tips for safe driving in the winter months. Check the weather forecast before driving anywhere; unless the journey is absolutely necessary it could be safer to stay home. Vehicle maintenance is essential. Ensure tyres are in good condition and contain enough air. Ensure that your windscreens, mirrors and lights are clean and clear before starting your journey. Make sure to check the antifreeze in your car is topped up. Drive to the conditions – reduce your speed and keep an appropriate distance from vehicles in front to enable you to manoeuvre should you experience a slide or skid. Use dipped headlights as visibility is much lower, including during daylight hours if necessary. Avoid harsh braking, accelerating or steering. If you get stuck in snow gently move your vehicle backwards and forwards using the highest gear you can. Keep your vehicle well ventilated – too warm and you will start to feel drowsy which will impact your ability to drive safely. Keep a coat or blanket in the boot of the car along with a shovel and torch just in case you get stuck in bad weather. If you are dazzled by bright sunlight, slow down and if necessary, stop. Keep a spare pair of sunglasses in your car. They can help if you get glare in your eyes, disrupting your vision.